Casual fall visitor in Arizona; 4th record in Pinal County according to Doug Jenness. Nearly all records pertain to juveniles and are likely from nesting areas along the Sea of Cortez (Gulf of California) in Mexico. 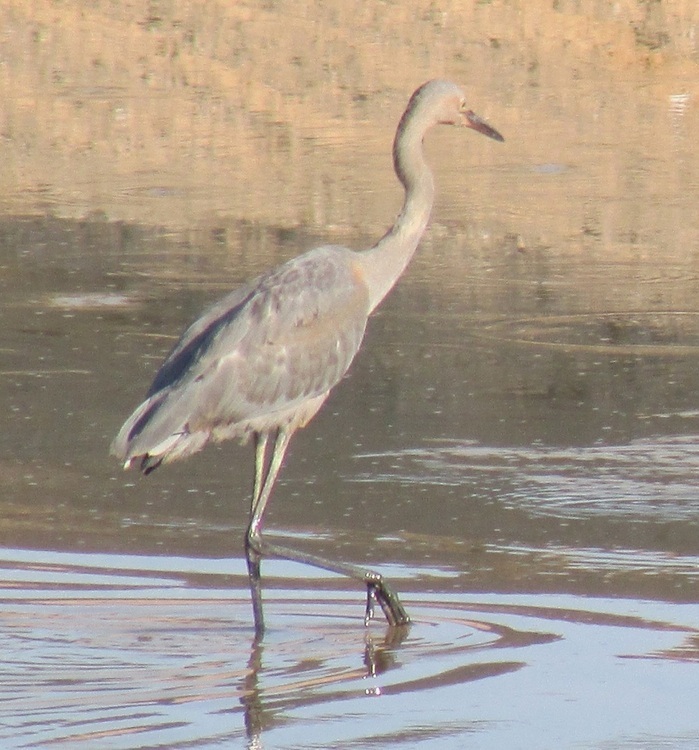 A medium-sized heron, larger than Snowy Egret but much smaller than Great Blue Heron. 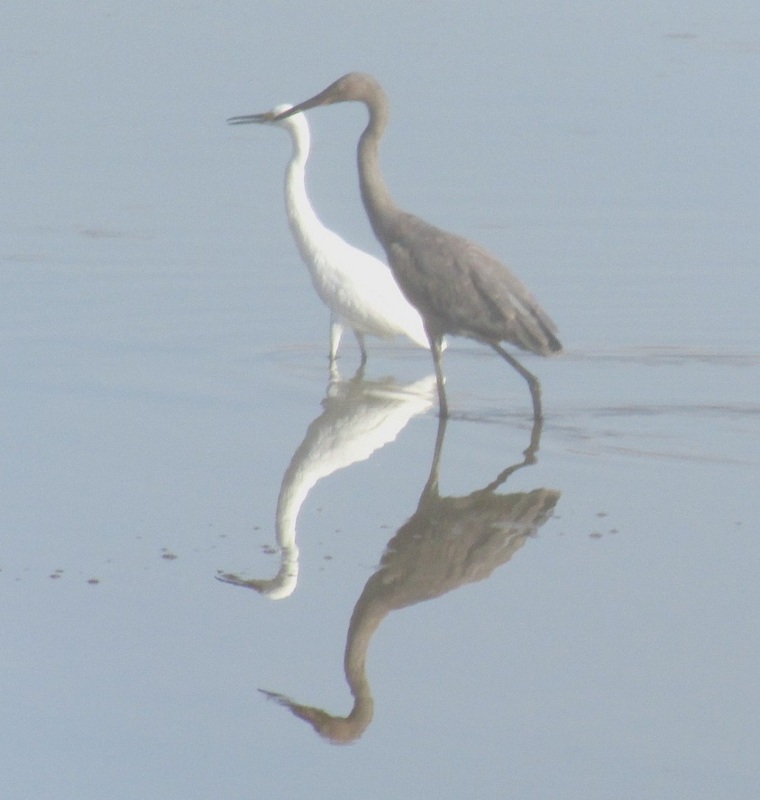 Juveniles have an overall odd, creamy dark gray coloration with patchy pale rusty tones to head, neck, breast and wings; dark legs and dark, long straight bill; contrasting pale eyes.